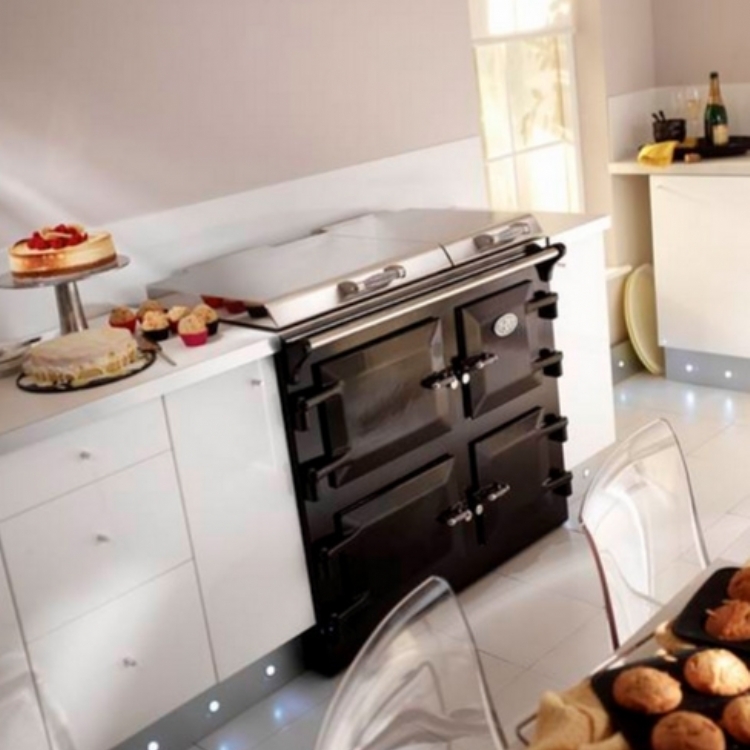 Kernow Fires are suppliers of the Everhot 100i Electric Range Cooker with Induction hob in Cornwall. 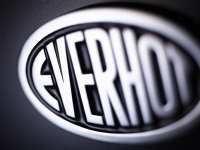 There’s much to love about the beautifully engineered and elegant Everhot 100 Series, and you have two options to choose from: the Everhot 100+ or Everhot 100i. 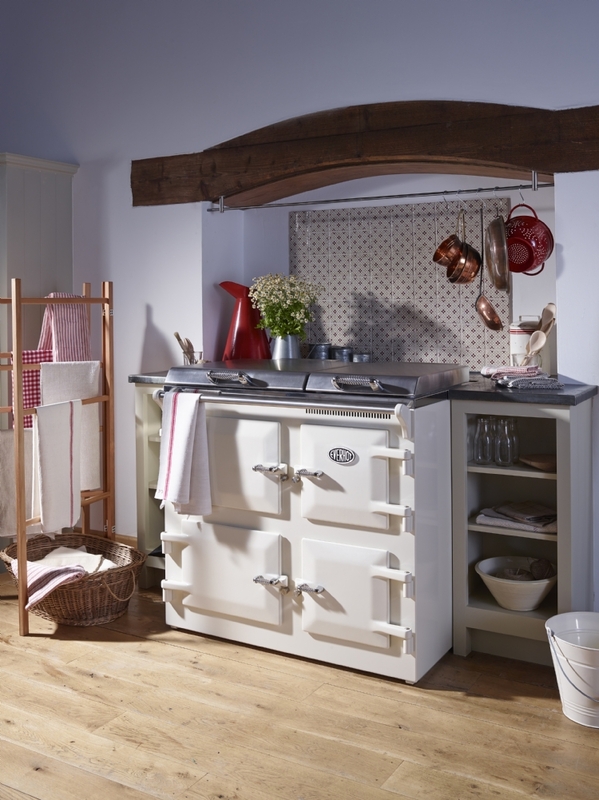 The attractive and balanced four cast iron door configuration conceals one oven for roasting, another for baking/casseroles and the third is a useful plate warming oven. The fourth door reveals the controls. 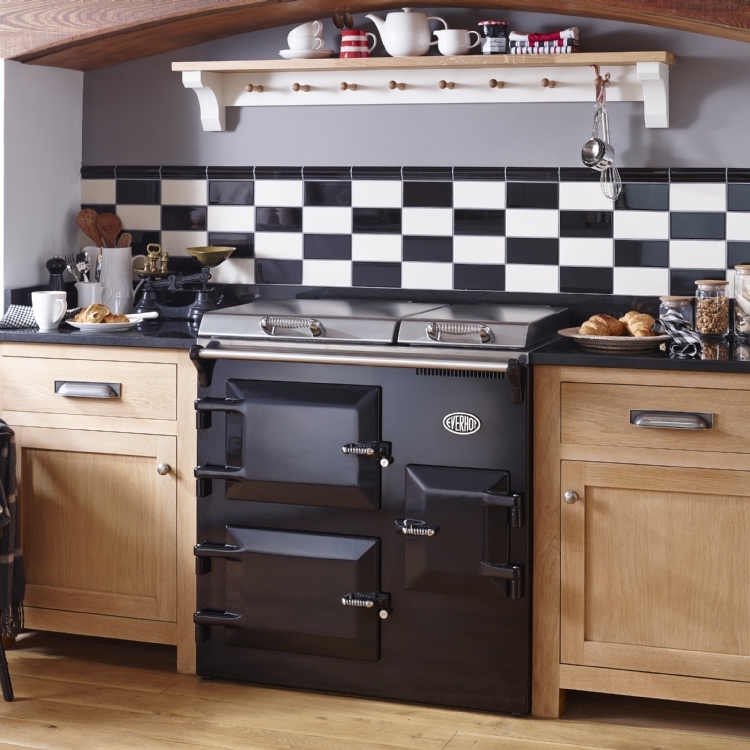 Under the easy-lift lids are cast iron hot and simmer plates which provide ample cooking surfaces, and the integral grill is incredibly useful in the busy kitchen. 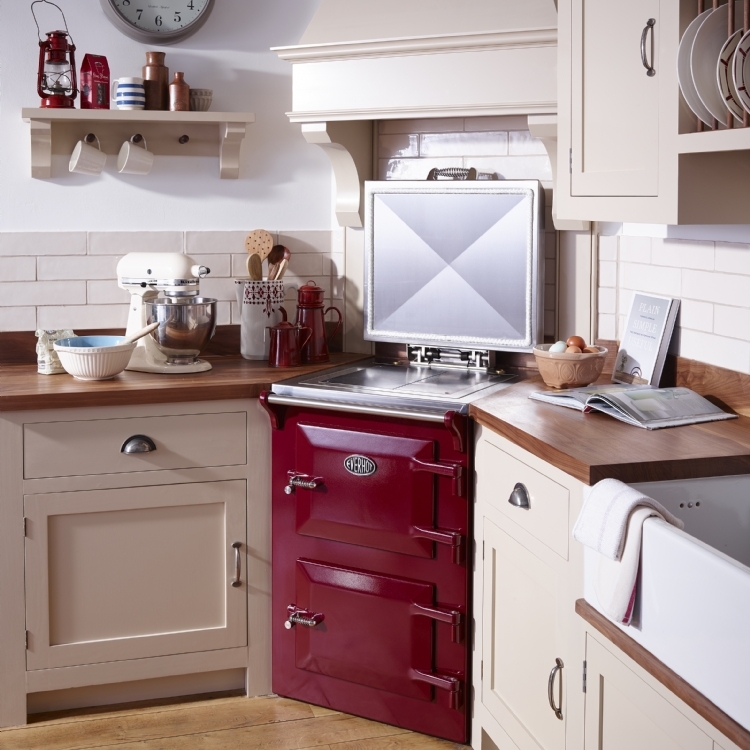 The Everhot 100i is equipped with a two zone induction hob, fitted neatly under the second lid. 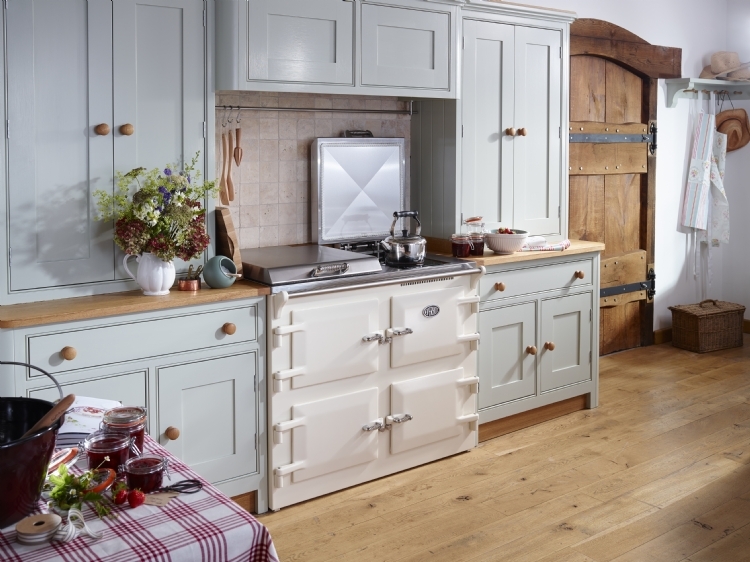 With fingertip controls and incredible speed and control, it is an essential modern addition to your classic range cooker. The warming oven on this model is behind the bottom right door.